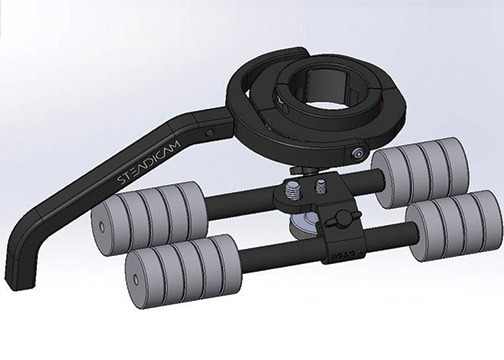 Hauppauge, NY—The Tiffen Company introduced the Steadimate-S into its Steadicam line of camera stabilizers. 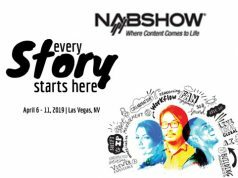 Tiffen is a manufacturer of imaging accessories for the consumer/professional imaging and the motion picture and broadcast television industries. 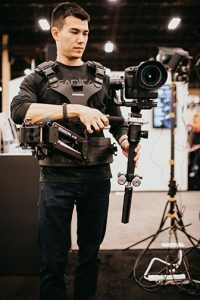 Presented for the first time at NAB 2019, the Steadicam Steadimate-S offers camera operators increased freedom and endurance when working with single-handed motorized stabilizers like the DJI Ronin-S. By pairing a single-handed stabilizer with a body-worn video stabilizer, operators can use the DJI Ronin-S for hours with minimal physical fatigue. In addition, it maintains a range of vertical movement and adds full panning ability as well as “low-mode” operation. 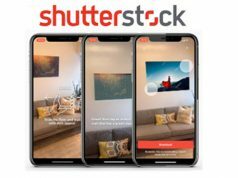 Users can minimize the bouncing image effect that often occurs when using single-handled stabilizers because the new camera stabilizer provides X-axis and Y-axis stabilization while the Steadicam arm provides Z-axis stabilization. The device comes standard with a post block and balance pin that fits arms with ½-inch posts. The weight capacity varies depending on the single-handed stabilizer, arm and also vest in use. 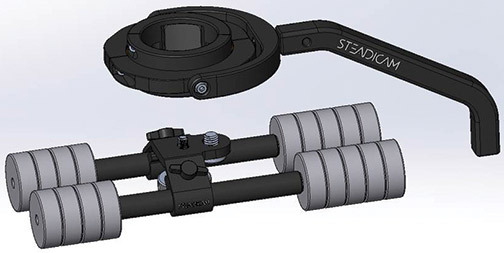 In addition, the Steadimate-S adapter is sold alone for use with existing arms and vests. It is also available as a complete kit in two separate weight classes. The Steadimate-S 15 system comes with the A-15 arm and a Scout vest. It has a 15 pound weight capacity. Moreover, the Steadimate-S 30 system comes with the A-30 arm and a Zephyr vest. It provides and a 30 pound capacity. 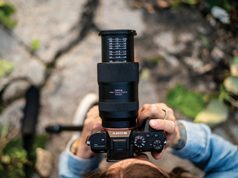 Tiffen’s portfolio also includes optical photographic filters and lens accessories; Lowel location lighting equipment; Domke camera bags; Zing camera covers; Davis & Sanford tripods and support systems; and Stroboframe flash brackets. Central Hall Booth C6821.